Orthodontics is one thing, understanding where to place and restore teeth for occlusion, function, and better aesthetics is another. 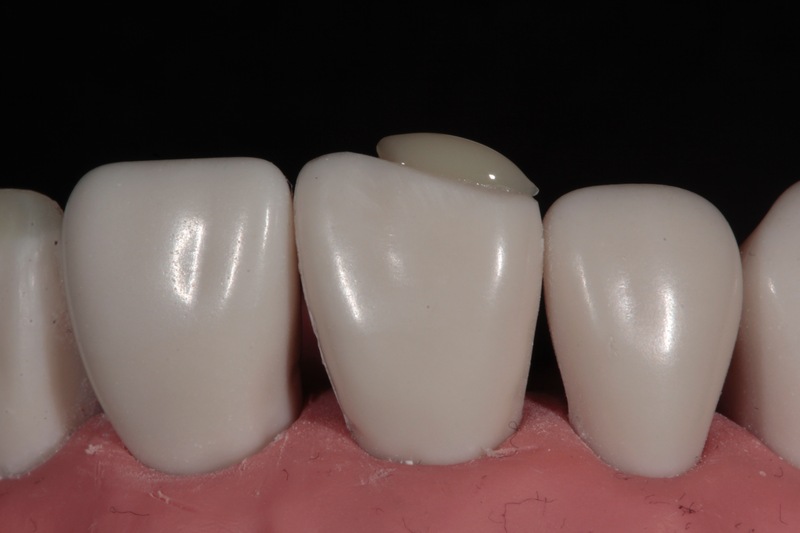 This course is designed to help you understand how to perform the steps that can create magical, functional smiles where ABB (Aligning, Bleaching, and Bonding) can be used not only to improve appearance, but to improve function, guidance, and gain better long term occlusal stability in your cases. 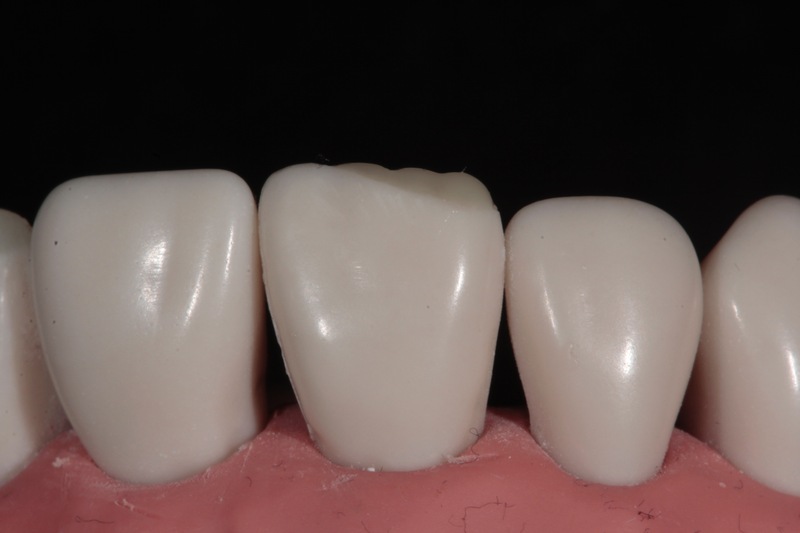 The use of the Dahl Principle can also be combined to carry out interceptive restorative treatments in wear cases that can give many more of your patients a chance to avoid tooth preparations and be far more affordable too. 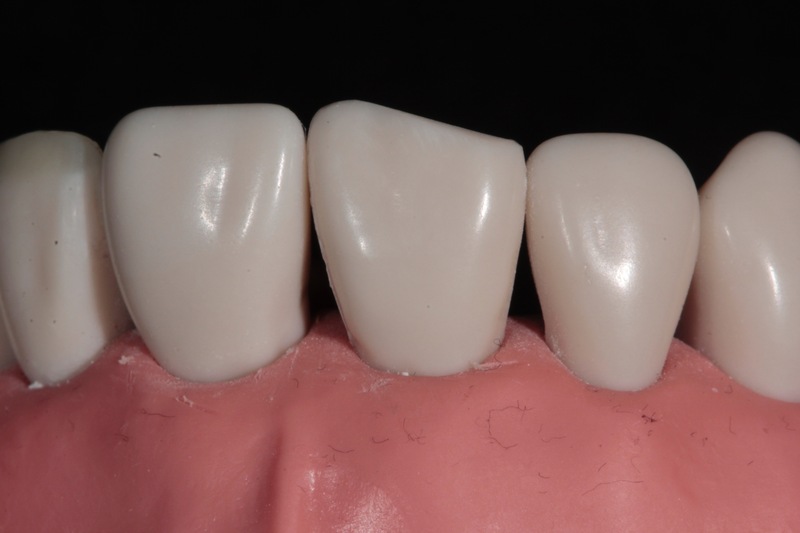 In this course, Dr. Tif Qureshi will show you hands-on techniques that will allow you to carry out ABB predictably covering the basics of Simple Edge Bonding via the reverse triangle technique. 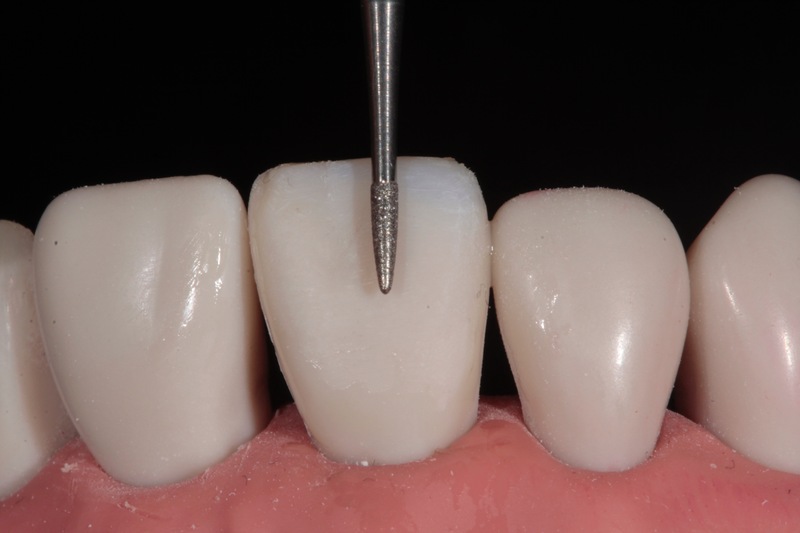 He will also cover hands-on techniques to show how the Dahl Principle works for direct restorative treatment as a direct splint and to gain space and in ortho to place retainers with a functional safer outcome. The course will also cover the concept of digitally planned aesthetic tooth shaping for space creation and far more beautiful results. 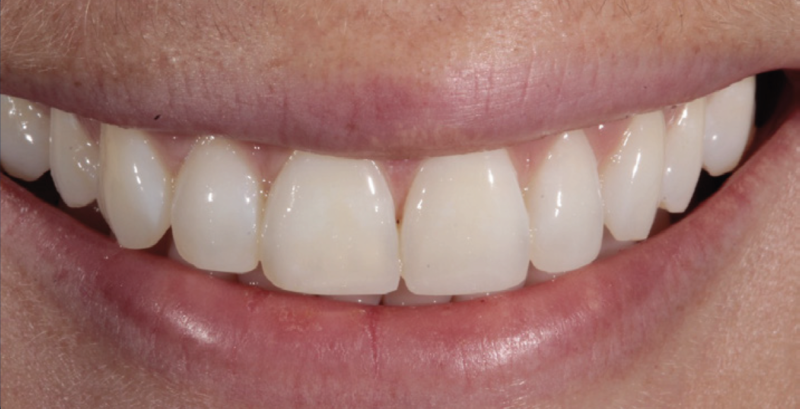 Dr. Tif Qureshi will describe how landmark points and correct analysis can guarantee no risk of flaring and total unrivalled control of the anterior occlusion and canine guidance, and he will also discuss restorative sequencing for cases involving ortho, crowns, and veneers. He will also instruct on the use of sectional expanders and force directors for careful pre-restorative movements to gain local space. 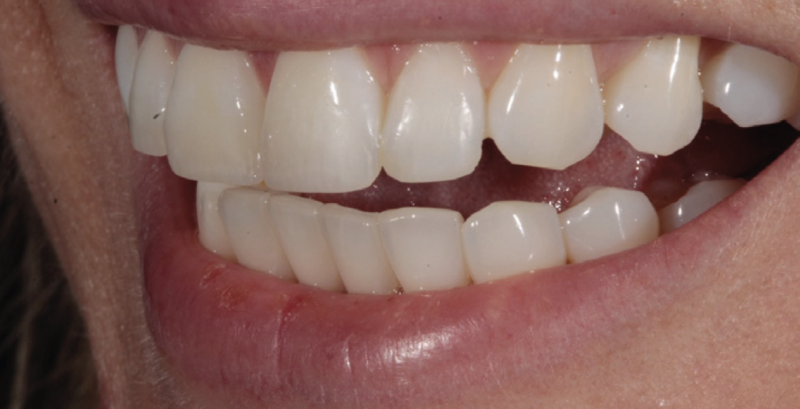 This unique course will also demonstrate many cases and long-term follow up of restorative and ortho cases. 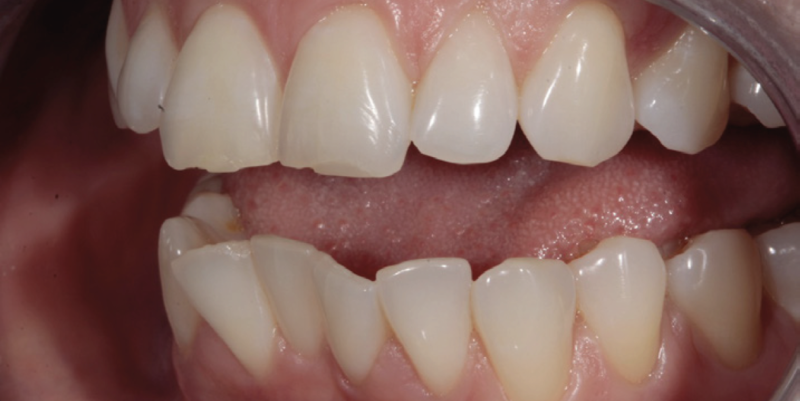 Dr. Tif Qureshi has been using the Dahl Principle and direct bonding techniques with and without ortho for 20 years. He has pioneered and developed the concept of ABB for 11 years with hundreds of cases completed and numerous long-term follow ups documented. 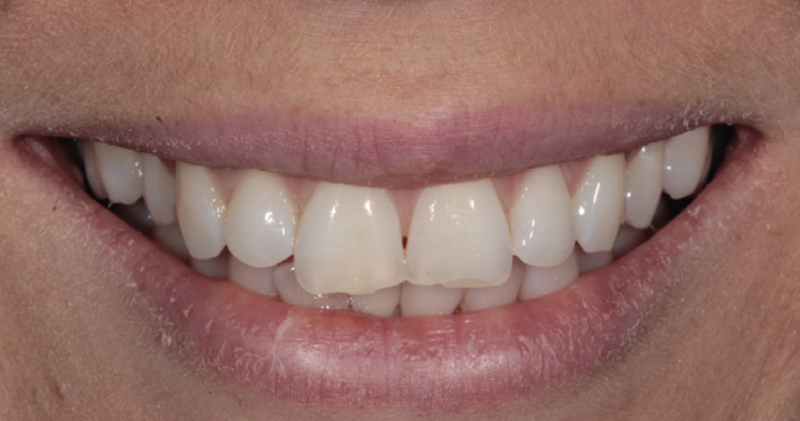 With this course, you will learn how to use today’s IAS Academy protocols of planning combined with these methods, which will give you the ability to offer a lifelong restorative plan for your patients that is both achievable, affordable, and aesthetic. Hands-on direct composite edge bonding for ABB and the Dahl Principle. Hands-on part, especially Dahl’s principle - very good. Tif makes it simple - for every general dentist. I love Tif’s innovative thinking outside the box! 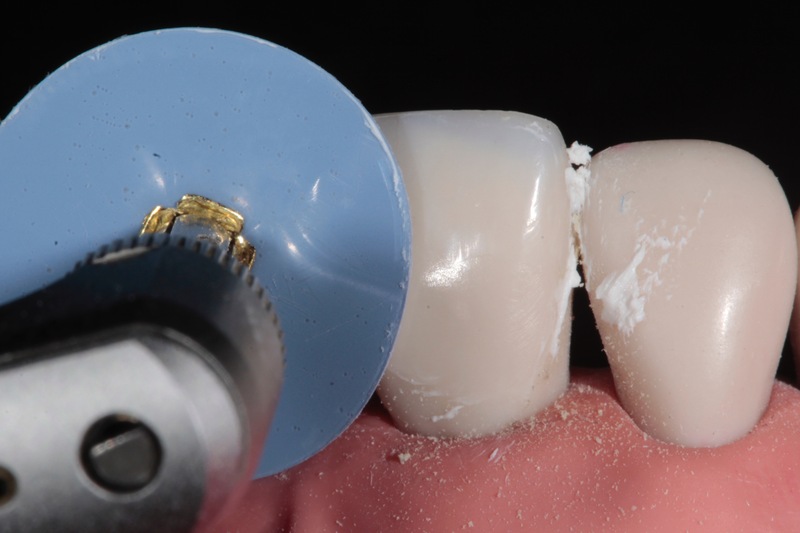 Hands-on: Simple Edge Bonding and polishing. Guidance - Envelope of function and ortho. Dahl Principle - the science and evidence. Dahl management - natural and assisted equilibration. Hands-on: The Dahl Principle – Upper and Lower. 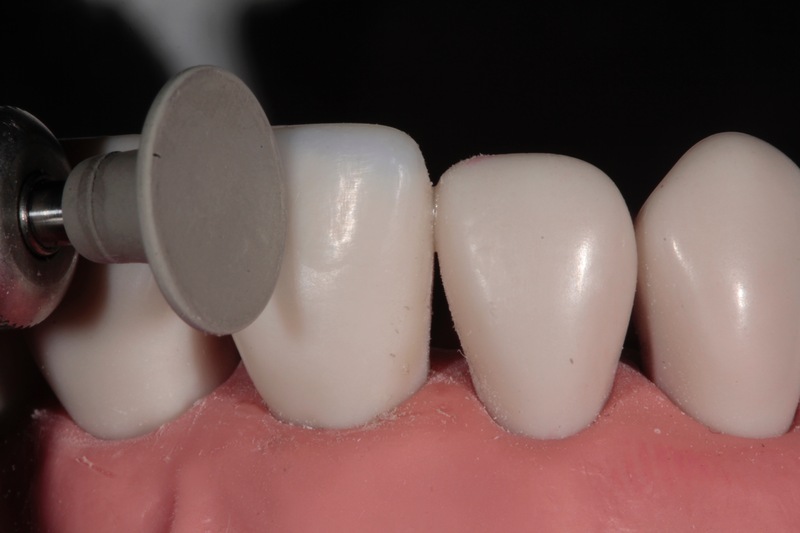 Expanders- and localized force directors for pre-restorative solutions.